From warm hot dogs topped with mustard, to deli meats layered inside a delicious sandwich, many Americans constantly consume processed meats. Although the term “processed meat” may make you think of meats that wouldn’t be at your local grocery store, think again. Processed meats include hot dogs, sausage, ham, bacon, and some deli meats. Red meats are beef, pork, lamb and goat. Remember, of any meat that has been treated in some way, shape, or form to help the preservation process or enhance flavor, has earned the label of a processed meat. This includes salting, fermenting, curing, and smoking. But, why is it important to be cautious about what meats you put into your body? The answer is simple: meat is a carcinogen. This means it can cause cancer. This fact has been established by the International Agency for Research on Cancer (IARC), the official cancer agency of the World Health Organization. Before you begin examining labels and emptying out your fridge of the meat you have purchased at the grocery store, it is important to understand exactly what a carcinogen is, how they are identified, and what level of harm they can cause. When there are changes in a cell’s DNA this can lead to cancer. These changes can take place in one of two ways: they can be inherited, or they can be caused by outside exposures, or environmental factors. There are many environmental factors that we are exposed to. This includes lifestyle factors, such as the choice to use tobacco, nutrition, and physical activities. You should note that carcinogens do not always cause cancer. Different carcinogens have different levels of cancer-causing potential. The risk on whether a carcinogen may cause cancer is dependent upon the level and intensity of exposure, if it’s presence has been prolonged, and each individual’s person’s genetic makeup. How is something determined a carcinogen? The leading evaluator is the IARC, or the International Agency for Research on Cancer. They determine if something is a carcinogen by evaluating and testing potential candidates and them filtering them into groups of what is harmful, and what is safe for humans. Additional agencies that investigate cancer-causing substances include the Environmental Protection Agency (EPA), the National Institute for Occupational Safety and Health (NIOSH), the Food and Drug Administration (FDA), and the National Cancer Institute (NCI). 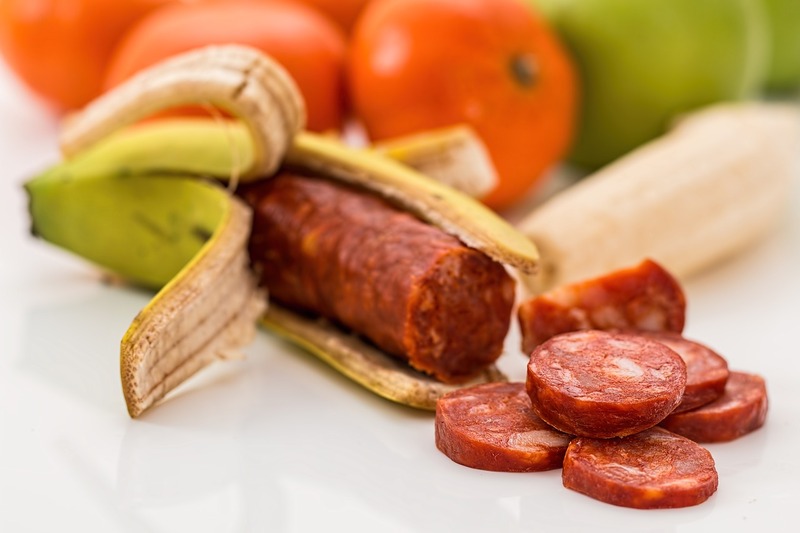 According to the American Cancer Society 22 experts from 10 countries have come together to review over 800 studies and have determined that eating 50 grams of processed meat each day can greatly increase your risk colorectal cancer by up to 18%! You may think that 50 grams of processed meat is a lot, but when evaluated against the average American meal, it is not. That’s the equivalent of having 4 strips of bacon for breakfast, or a hotdog for lunch. Processes meats not only increase your risk of colorectal cancer, they increase your risk of pancreatic and prostate cancer as well. So, what steps can you take to lower your risk of developing cancer via these meaty carcinogens? Start limiting your intake of red and processed meats. 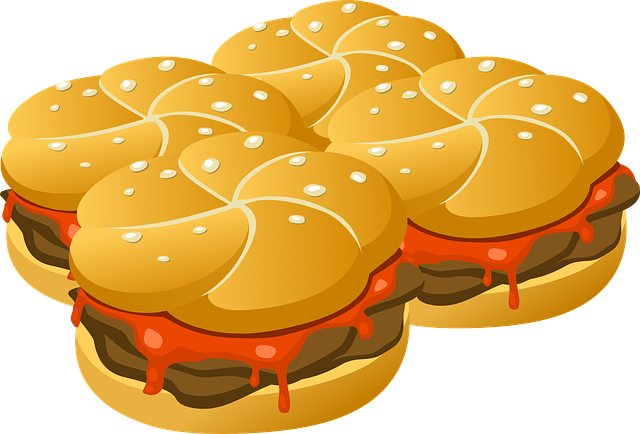 The occasional hamburger is okay- but to consume large amounts of meat weekly is not in the best interest of your health. Remember, in addition to monitoring your intake of these meats, you should refrain from tobacco, limit your alcohol, and try to stay at a healthy weight by eating well and participating in regular physical activity. Learn more about different cancers, treatments, and steps you can take for prevention. 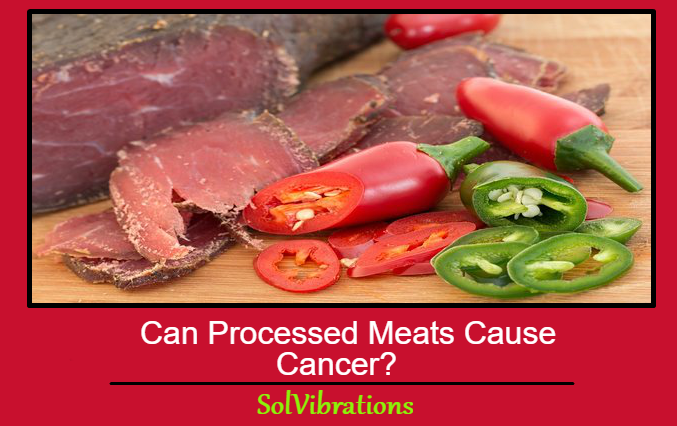 This Concludes: Can Processed Meats Cause Cancer?. What Did You Think Of This Post? Let Us Know By Rating Below!